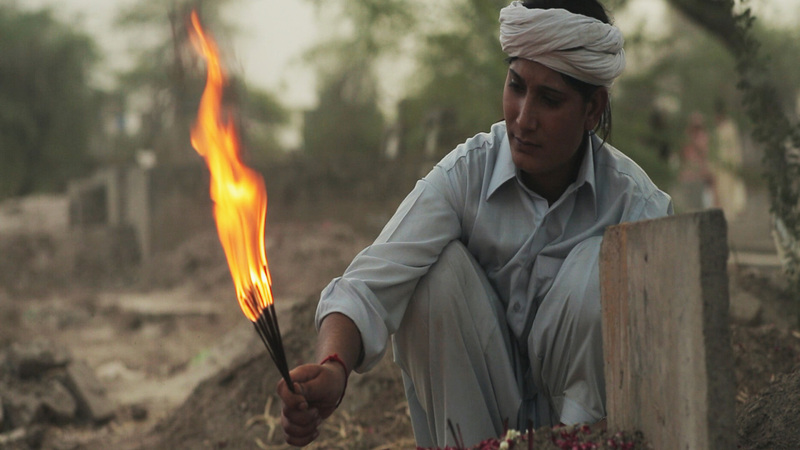 Noor is a transgender man who is alienated from the Khusras community – that is the transgender community within Pakistan. He wants a simple life; as long as he can find a woman to love, he believes he will be happy. However, things are not so simple, and he finds himself travelling across the country searching for a mountain lake that will bring him his true love. There is no doubt that this is an interesting film. Even just seeing life in Pakistan; both the glimpses of the Khusras community and Noor’s life in the yard catering to long distance truck drivers. The film feels real; there is a documentary style to the filming and presentation. However, it is a narrative based on real events, and I felt that it could have used some more refining to create a stronger product. The key thing that makes the film engaging and powerful is Noor himself and the struggles that he faces. Noor is playing at Hoyts Melbourne Central on Friday, March 21 at 6pm. For tickets, visit MQFF.